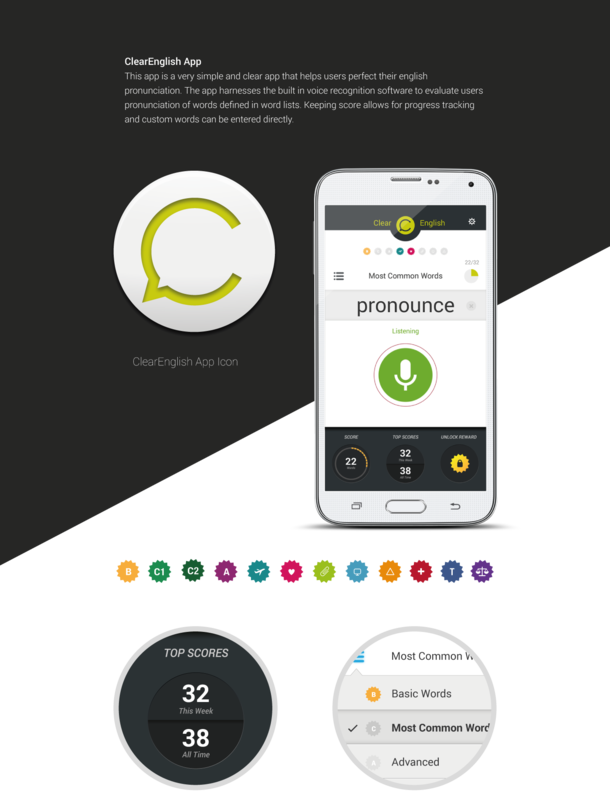 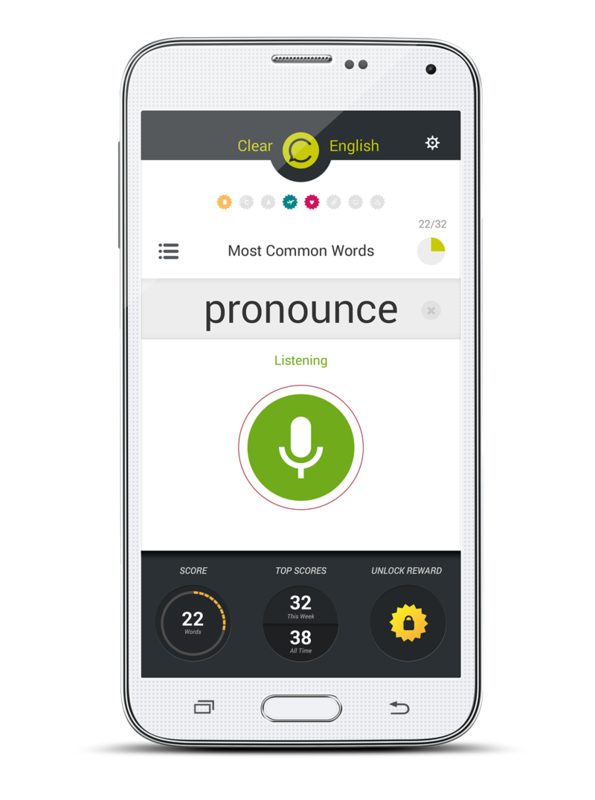 This app is a very simple and clear app that helps users perfect their english pronunciation. 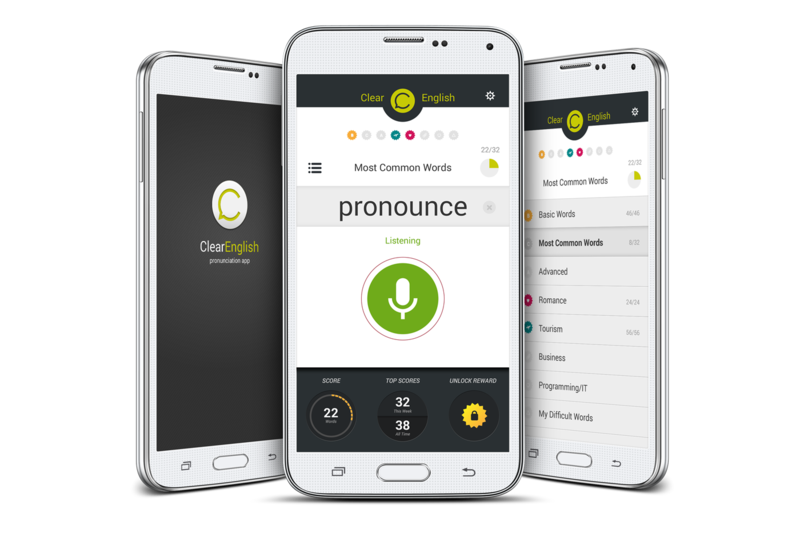 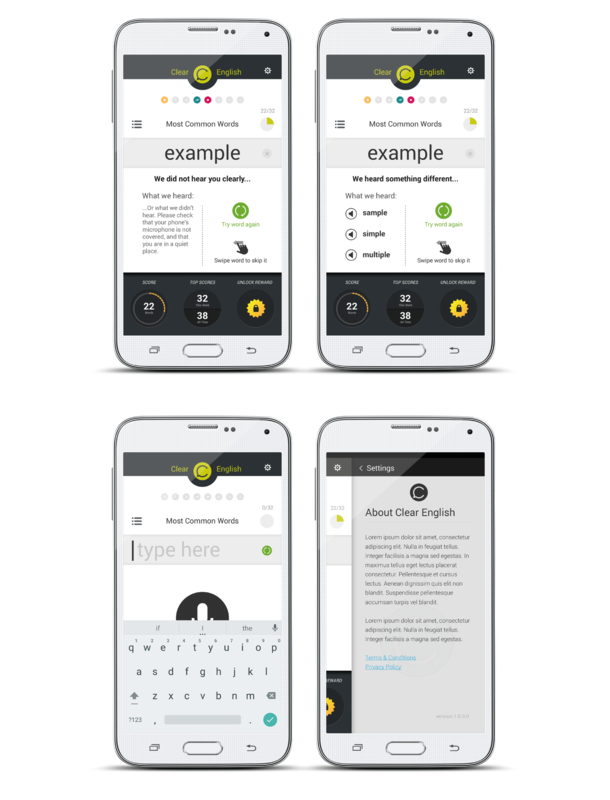 The app harnesses the built in voice recognition software to evaluate users pronunciation of words defined in word lists. 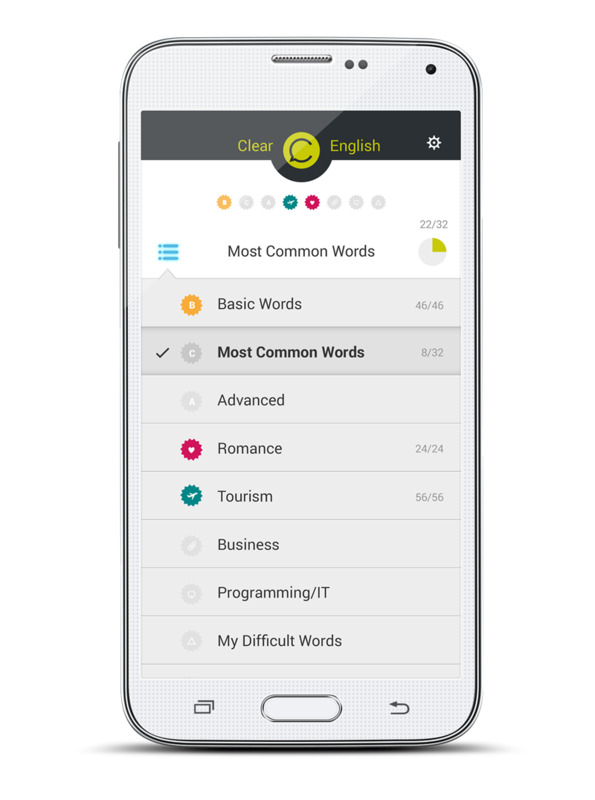 Keeping score allows for progress tracking and custom words can be entered directly.